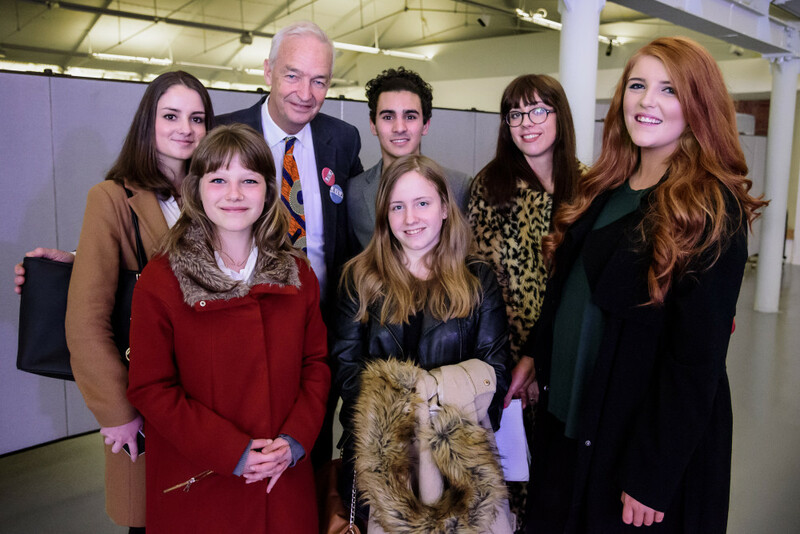 JMU Journalism students were among those welcomed by veteran ITN broadcaster, Jon Snow, to a conversation with the Tate Collective about a new exhibition in Liverpool, the ‘Art Gym’. Visibly impressed by the dynamic installation, Mr Snow, Chair of the Tate Members Committee, encouraged visitors to make the most of it while they could, describing it as “the most fun I’ve had with my clothes on since I was born”. Developing the idea with Turner Prize winners, Assemble, the Collective ‘kidnapped’ the gallery and made a list of demands of what they wanted to do with the space prior to developing the concept of the Art Gym. The idea behind the gym is to offer visitors of all ages to make a ‘personal training’ programme designed to enhance their creative skills or develop new ones. Instead of kettlebells and treadmills, visitors can enjoy a wide range of classes, workshops and art stations, teaching a range of skills from traditional craft to digital art production until March 31st. 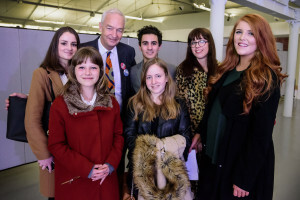 The addition to Liverpool’s arts scene was welcomed by those at the event, and the Tate, along with the Collective artists, intend for it to boost an interest in creativity for the millennial generation in the city. 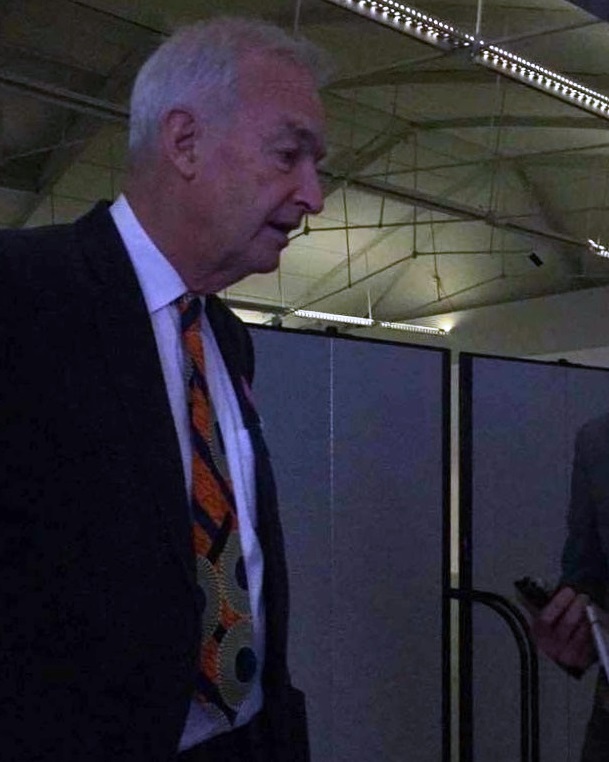 Having studied here himself, before famously being expelled from the University of Liverpool which eventually awarded him an honorary degree four decades later, Jon had a message for those of us undertaking our journalism degrees. The 68-year-old believes one of the main issues with journalism is that the industry is evolving so fast, but students should not lose hope as there will always be a demand for it. He added: “It may not be television or a newspaper, but content is always in demand and intelligent, original thinkers are always being sought after.